Come and meet one of new businesses in Main Street. 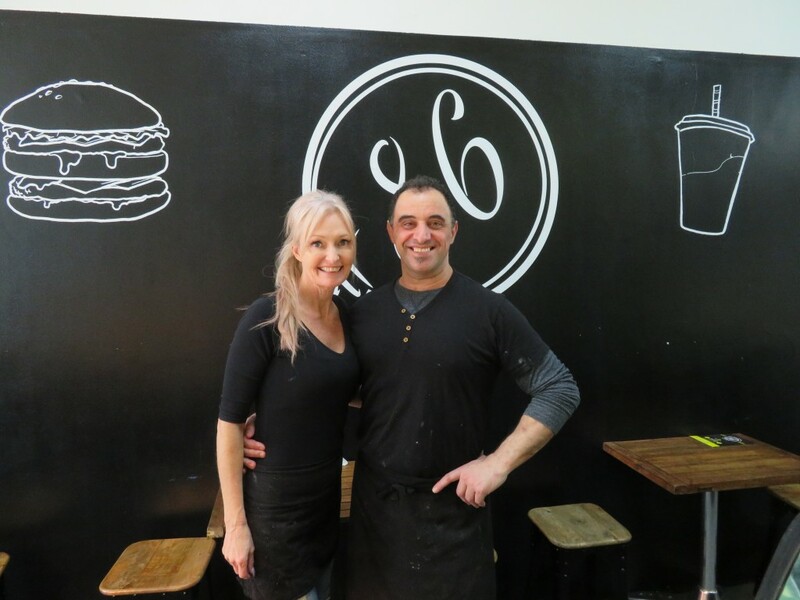 You can eat in or take away from No.86 Main Street Greensborough. They also have gluten free available in fish & chips, burger and souvlakis, home delivery and phone orders 9424 2522.